Amazon has a way of pampering its Prime subscribers but this new campaign takes customer service to a whole new level. Just when you think Amazon.com, Inc. (NASDAQ:AMZN) thought of everything to get people to subscribe to its Prime service, the online retail juggernaut added another perk to the program and in the most unexpected way! To make car buying easier for Prime subscribers, Amazon is now offering to deliver a car to customers’ doorsteps. The service takes the hassle out of dropping by a nearby dealer to test drive a car. Incidentally, Hyundai is looking for ways to reach out to customers and it was only a matter of time before the carmaker struck a deal with Amazon to roll out an on-demand test drive program to appeal to new customers. The campaign, called “Prime Now, Drive Now” delivers the vehicle straight to the customer’s doorstep or at a preferred location. Marketing agency Drive Shop will provide trained driving hosts to conduct the test drives. 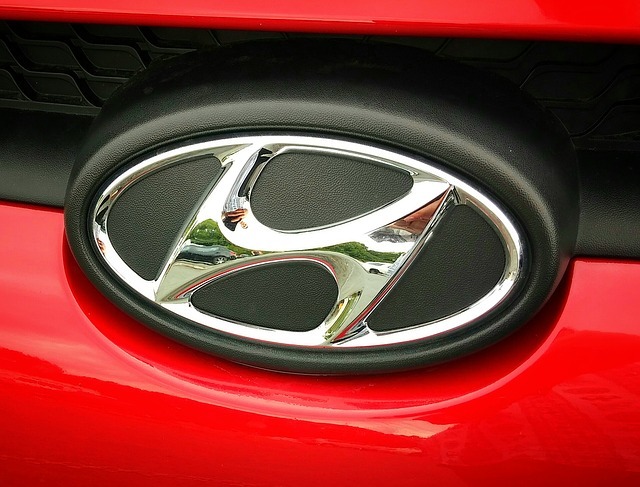 In case customers would like to purchase a vehicle after the test drive, they will be directed to their local Hyundai dealer to finalize the transaction. Prime Now, Drive Now will be rolling out in Los Angeles, one of the most heavily populated urban areas in California. The on-demand test drive campaign – a first for Amazon – will run for a limited time only. It is scheduled on the last two weekends of August. During this period, Los Angeles and Orange county Prime customers have the chance to order a 45 to 1-hour test drive of Hyundai’s 2017 Elantra. At the moment, the program is only available under Amazon Prime Now, a members-only service that offers same day free delivery to thousands of products as well as free 2-hour delivery. Prime now is available in 25 cities in the US. According to a Consumer Intelligence Research Partners report, Amazon Prime subscribers account for more than 50% of the online retailer’s customer base. In July, the research firm estimated that the online retail giant has over 63 million Prime members, which is up from 44 million in July 2015. The real winner of this deal is Hyundai because it allowed the company to appeal to potential customers by providing an easier way to shop for a vehicle. Although Prime Now, Drive Now is limited in scope and car model, more carmakers are expected to join the program to attract customers in an ever-competitive marketplace. The new program allows automakers to appeal to younger customers who do not want to go through the usual hassle of showing up for a test drive. This was not the first time Amazon and Hyundai forged a partnership to shake things up in the market. Last Thursday, the South Korean carmaker announced an alliance with Amazon that will enable Genesis G80 and upcoming G90 owners to control vehicles remotely via voice commands using Amazon Echo. 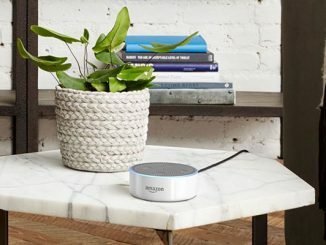 Echo is a home hub system that features Alexa, Amazon’s answer to iOS’ Siri. Other carmakers are also integrating Alexa to their vehicles. Ford Motor Company (NYSE:F) announced similar partnership back in January. The deal allows car owners to “talk” to their vehicles using Echo and controlling devices in their homes while driving.